Do you have a business idea? Thinking of starting-up whilst you’re still a student? Sam Ryan is one half of the duo who founded JumpIn. In this blog post he explains why you should make the most of being a student and start-up whilst you’re still studying! 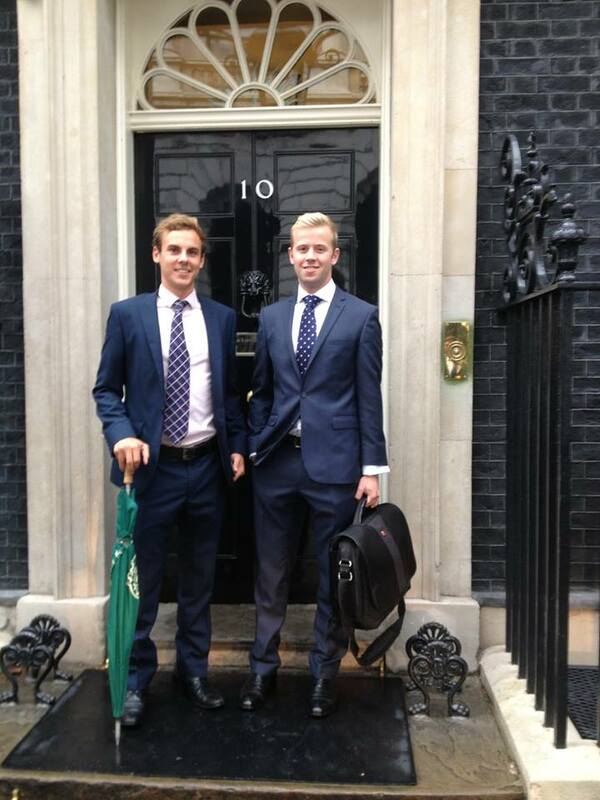 Barney Williams and Sam Ryan, co-founders of JumpIn, at No.10!